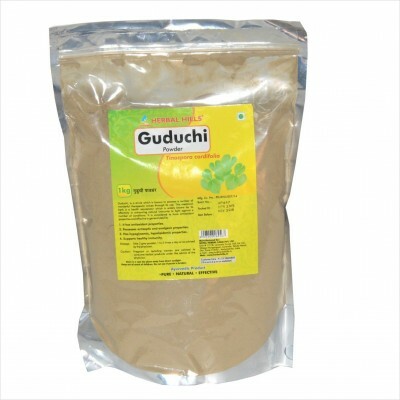 Search "Guduchi" 22 results have been found. 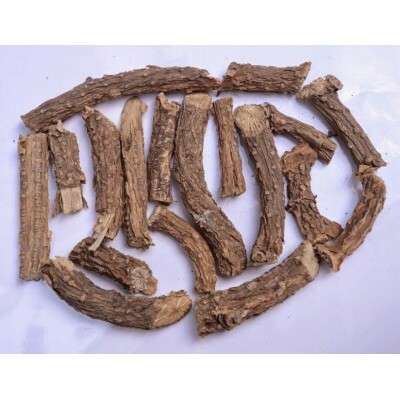 Giloy is a very important herb in Ayurveda. 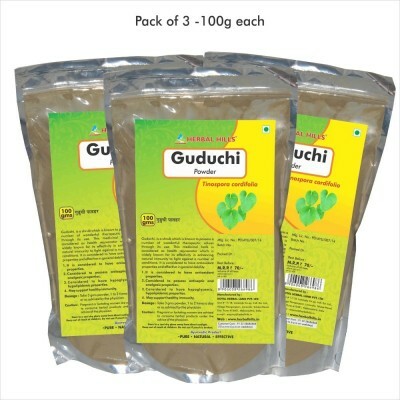 it is called as Tinospora cordifolia / Indian Tinospora / Guduchi in Ayurveda. 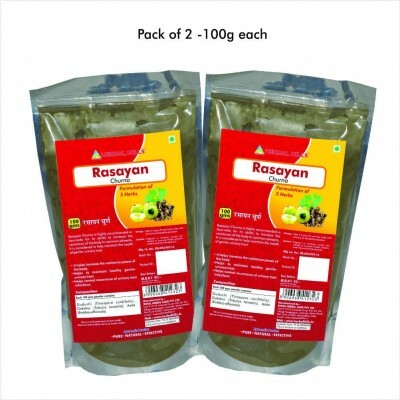 Another famous synonym for Giloy is Amruta – meaning nector. 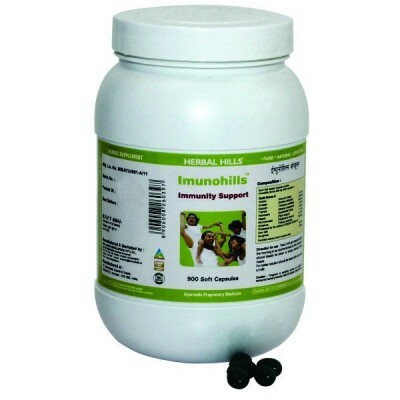 It is used along with different substances for different diseases. 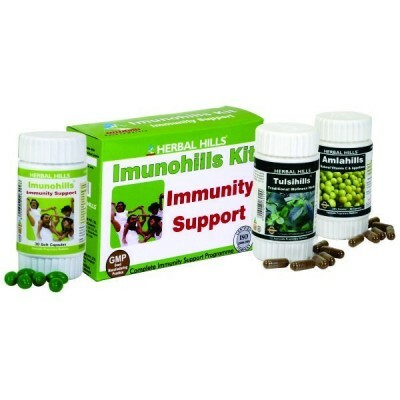 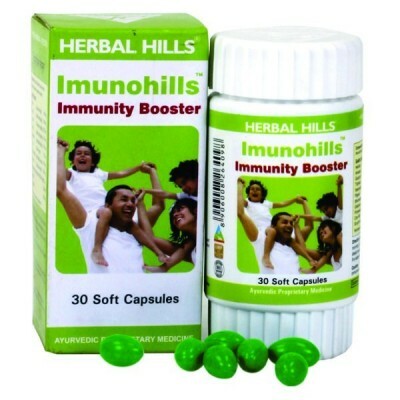 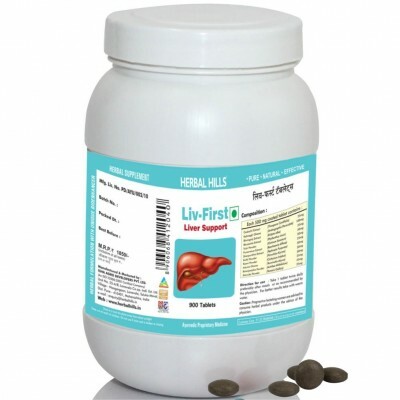 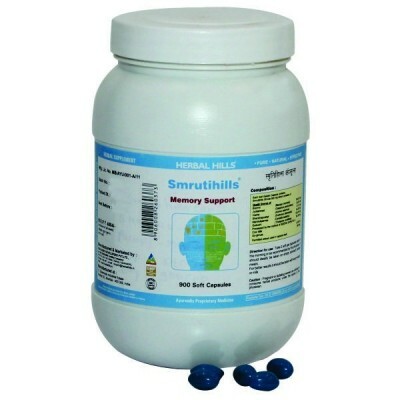 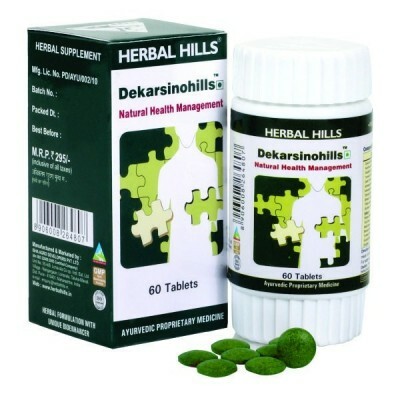 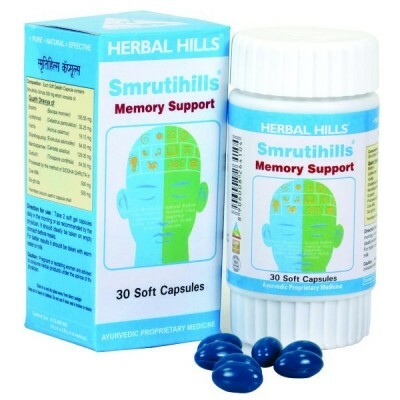 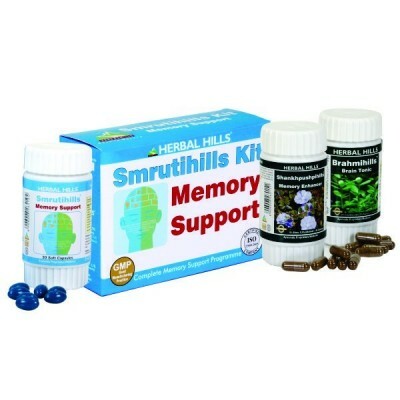 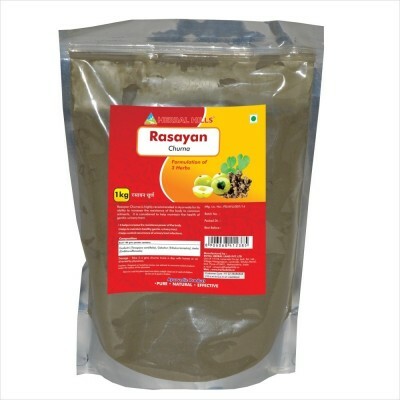 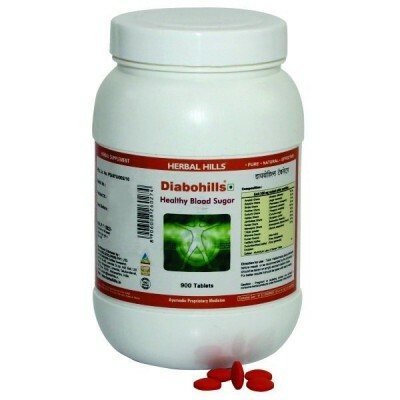 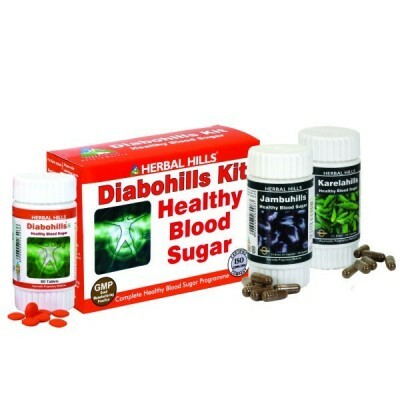 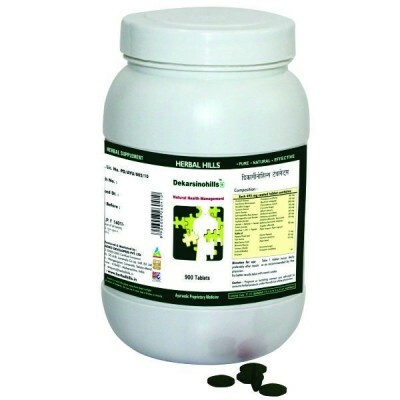 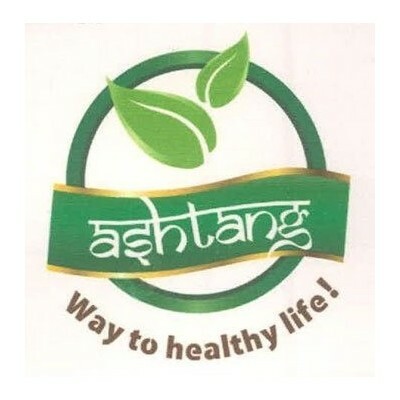 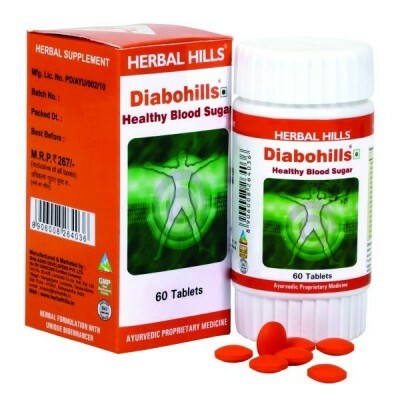 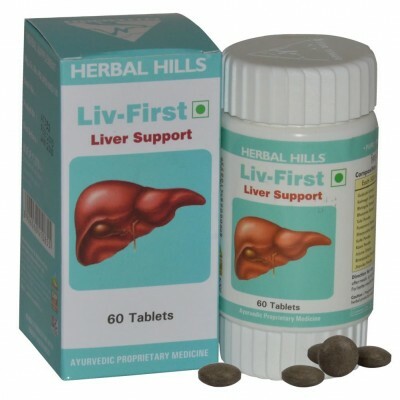 Useful as rejuvenator, immune deficiency, chronic fever, skin diseases, constipation, immunomodulator.